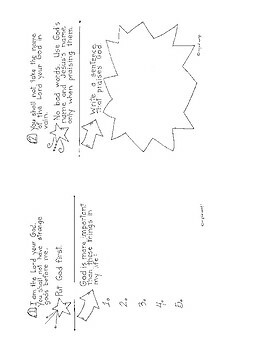 Now includes reduced size sheets - two to a page - saves paper and ink and is great for older students! 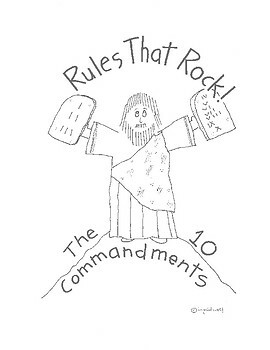 The Ten Commandments, written in a way for children to understand, along with an activity for them to complete. 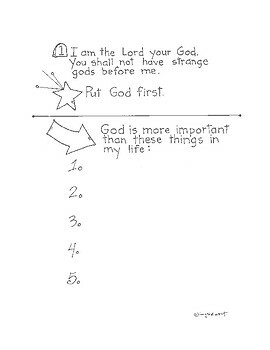 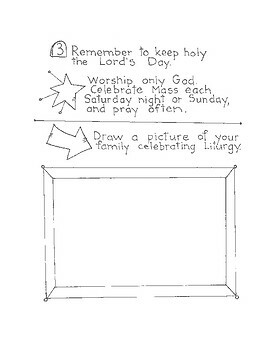 Includes two "Choose the Commandment" sheets.